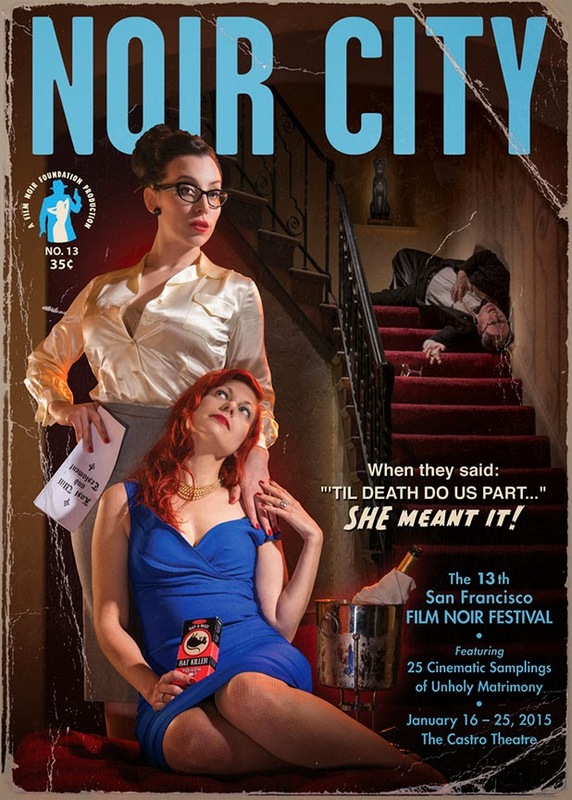 Noir fans in San Francisco can attend the 13th Annual Noir City Film Festival starting this Friday night, January 16th and continuing on to Sunday, January 25th. Two movies will be shown every night with a double feature matinee on Saturdays. Films include: Suspicion, The Thin Man, Born to be Bad, The Suspect, Ivy, Sleep my Love, Les Diaboliques and many more. Some of the proceeds from the festival go to the Film Noir Foundation which helps restore old noir films.